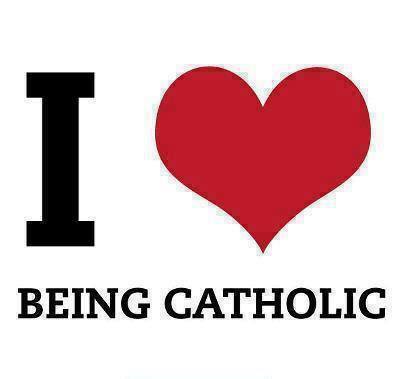 Thank you for following this blog, or my “Love Being Catholic” Facebook page! If this blog or Facebook page have been a blessing to you, please keep this ministry running by making a small donation. Thank you for all your prayers and support! Wishing you all a beautiful Advent season and Christmas! Please know I am praying for you too! 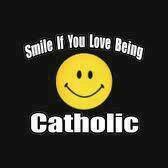 Dear Love Being Catholic Friends . . .
For those of you who also follow my Love Being Catholic Facebook page, please read below. Facebook made some changes recently and now only a very small percentage, of the 80,000 friends on the Love Being Catholic Facebook page are receiving these posts. It appears that Facebook is wanting me to pay to get you to see my posts on your page, which I will not and cannot do, but unfortunately my posts are not reaching many of you anymore. I’ve heard from many of you asking where I’ve gone and why I am not posting anymore. I am still posting every day, several times a day, however, it is only showing up on a small percentage of your news feeds. In other words, thousands of Catholics around the world are now not getting these posts. If you want to see LOVE BEING CATHOLIC posts in your Facebook news feed, go to the top of the Love Being Catholic Facebook page and hover over the “Liked” button. Then click on “GET NOTIFICATIONS.” This is the only way that you will continue to receive these posts. ( If you don’t want to receive them you can also “unlike” me too!) The more you LIKE and COMMENT on these posts, the better it will perform and reach other people. Just please know I am still here posting every day – and I’m not going away. (Though I do feel a little defeated after posting on this site for almost 4 years.) Perhaps some prayers to our new Saint John Paul II might help! I will also continue to share many of my postings on this blog as well. 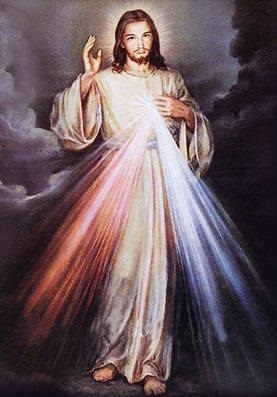 The way I see it, if this page has helped even one of you grow closer to Christ, our Blessed Mother and your Catholic faith, it is all worth it. I have loved writing and maintaining this online ministry over the last 3.5 years! I have learned so much from all of you through your comments and messages on my posts and truly appreciate each one of you. 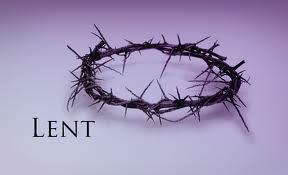 Thank you so much for being a part of this page, and for all of your many prayers over the years. My mission is to help you grow deeper in your love for Christ, His Church, and our Blessed Mother, while at the same time give you some easy-to-understand answers to questions you might have been asked by others about our faith. Through the grace of God, this page now has almost 80,000 Facebook friends and is reaching several million people around the world each month. It takes hundreds of hours to research, write and maintain this site, which I love doing, but at the same time it has become a bit of a financial strain. 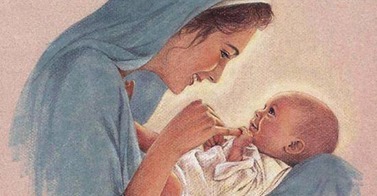 (I am a one-mom operation) Any support is appreciated as it would allow me to continue running Love Being Catholic like I have been for the last several years. 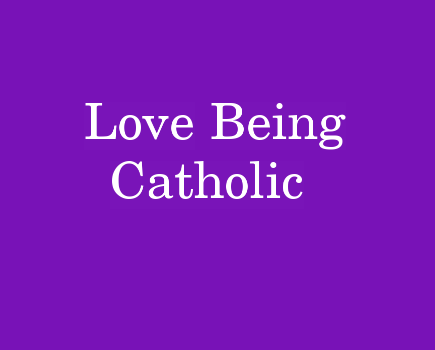 If you’re enjoying this page, or my blog at LoveBeingCatholic.com, and it has been a blessing to you, please consider supporting it with even a modest donation of $5.00-$10.00 – every little bit helps. If you have donated already, I thank you wholeheartedly for making all of this possible. If you find any joy and value in Love Being Catholic, please consider supporting me in my efforts. Please also keep me in your prayers – you are all in my prayers as well!